For the first episode of 2013 we decided to look outside of California for our beers. 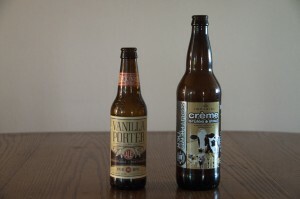 We ended up getting our hands on Colorado’s outstanding Breckenridge Brewery Vanilla Porter and New York’s own Southern Tier Brewing Company Creme Brûlée Stout. 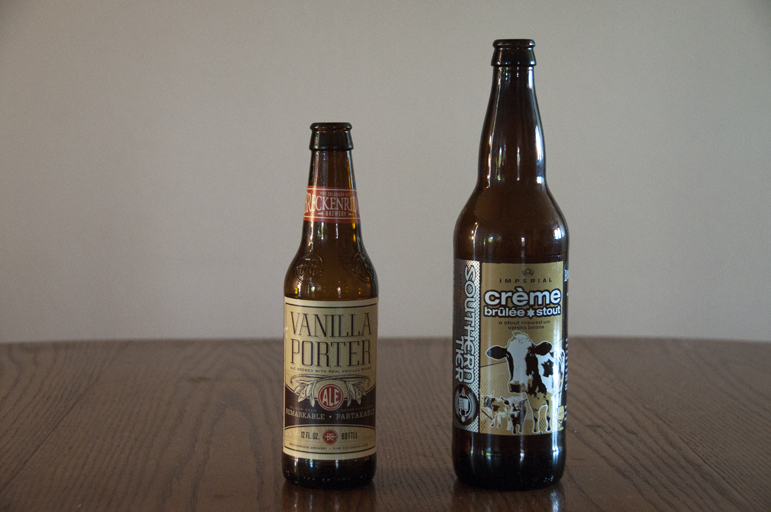 Posted in Blind Taste Testing (2011 - 2013) and tagged Breckenridge Brewery, Creme Brûlée Stout, Motorboat Beer, Porter, Southern Tier, Vanilla Porter.